Raised on an island in South Carolina, singer/songwriter Trevor Hall realized at a young age that music was more than just a passion – it was, rather, his life’s art. At sixteen, he recorded his first album, soon after which he left South Carolina for Idyllwild Arts Academy in California. There he studied classical guitar and was also introduced to the practices of yoga and meditation, which would greatly influence his life and his music. Trevor Hall’s Chapter of the Forest (2014) and KALA (2015), debuted at #3 and #2 on the iTunes singer/songwriter chart respectively. He is currently touring around the U.S., Canada, and Europe. While on tour, Hall collects donations to support children’s education in India. 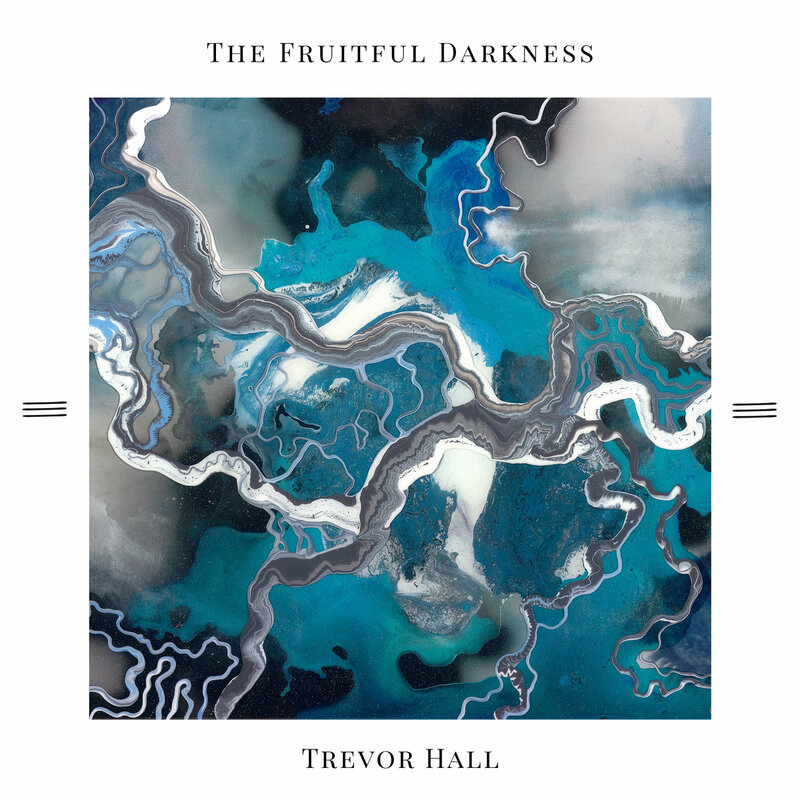 Hall’s latest album, The Fruitful Darkness, became the #1 Kickstarter Music campaign of 2017 (#30 of all time out of 53,000 Music projects). Releasing in 3- song installments (quarterly) on specific lunar ☾ dates, culminating in a 15-song deluxe edition release, June 1st 2018. Trevor toured in the UK & Europe for the first time ever with Nahko in July 2018 and returned in November/December 2018 for his first ever headline tour. Trevor is hoping to be back in Europe soon.